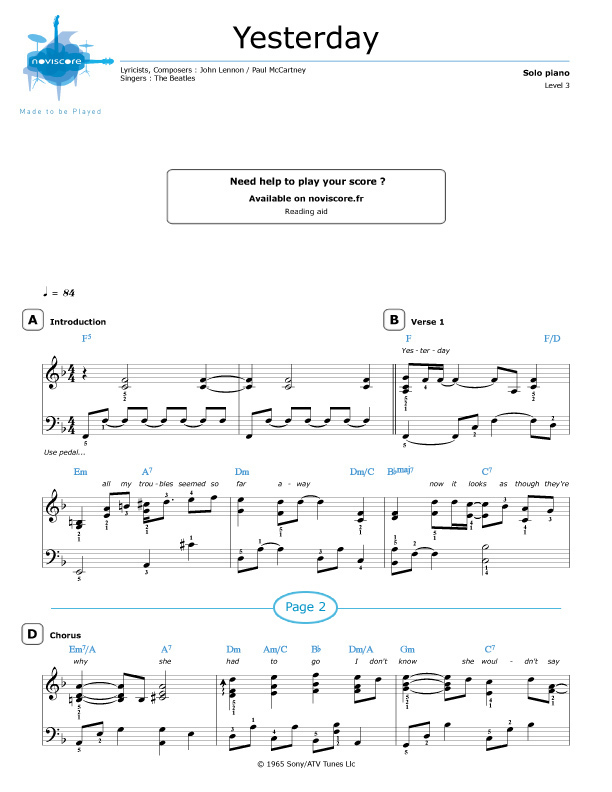 Everybody should learn to play the piano sheet music for Yesterday by The Beatles, either as piano solo or as accompaniment to a singer. 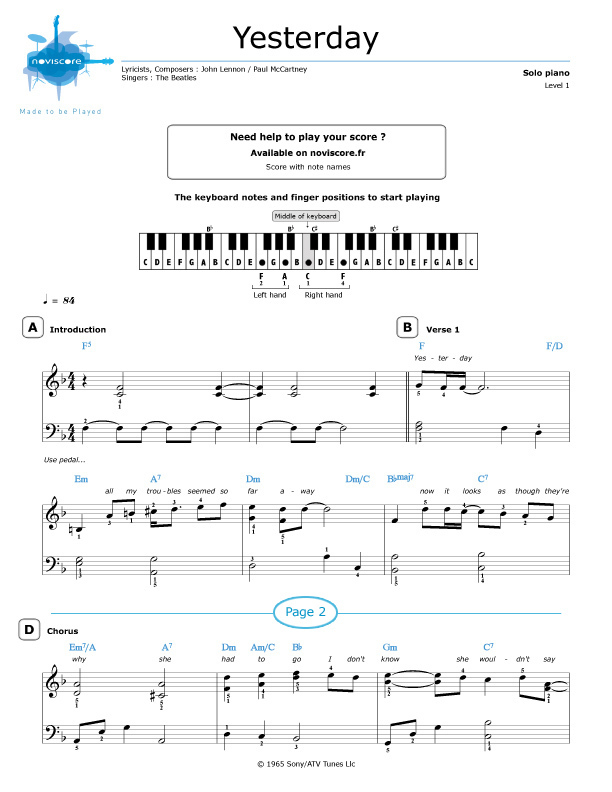 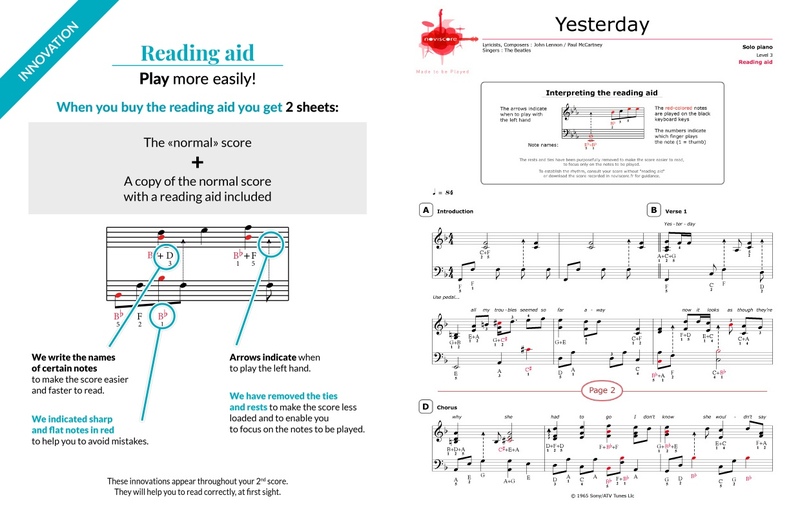 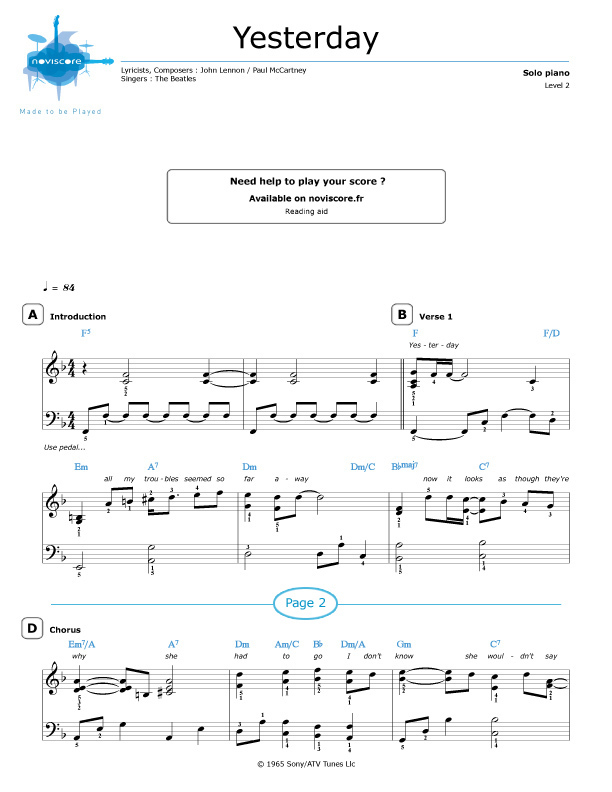 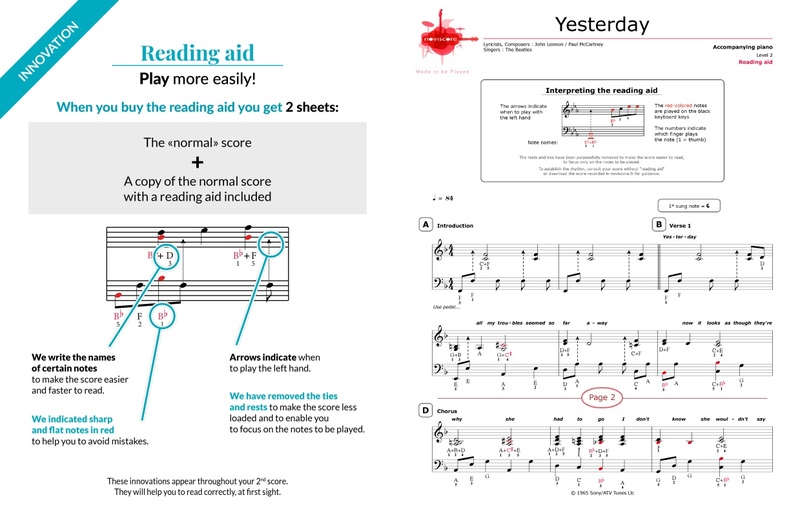 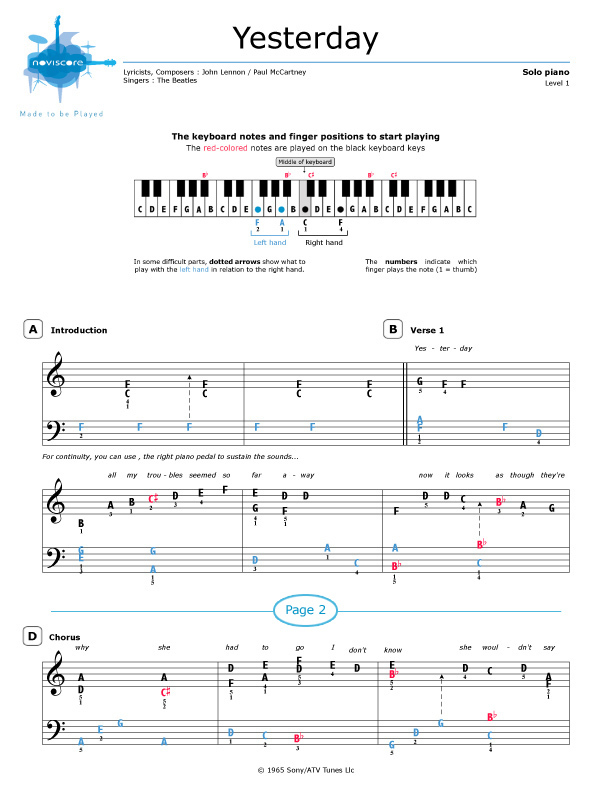 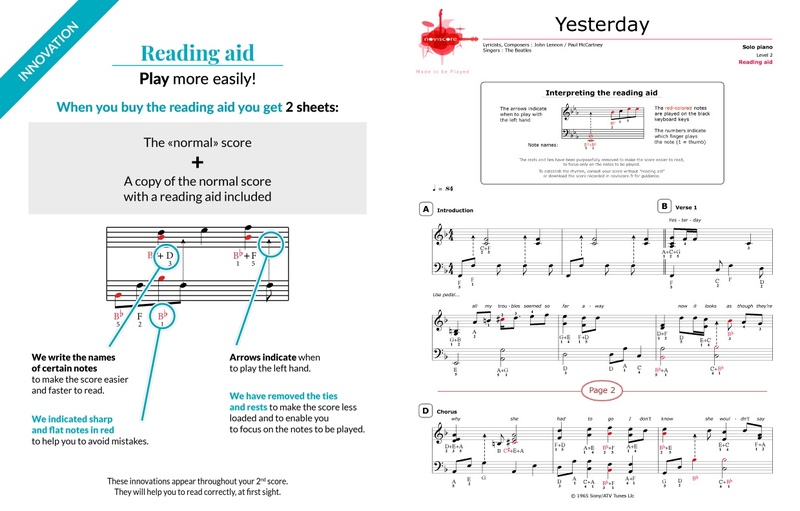 Whether you are a beginner or an experienced pianist, you will be able to find the right music sheets for your skill level from our three different adaptations and if you are just learning to play and have trouble reading music, you can try our easy piano sheet music Level 1 with note names instead of symbols. 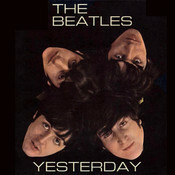 This incredible Beatles' ballad features on their 1965 album Help and is the most covered song in the history of music. 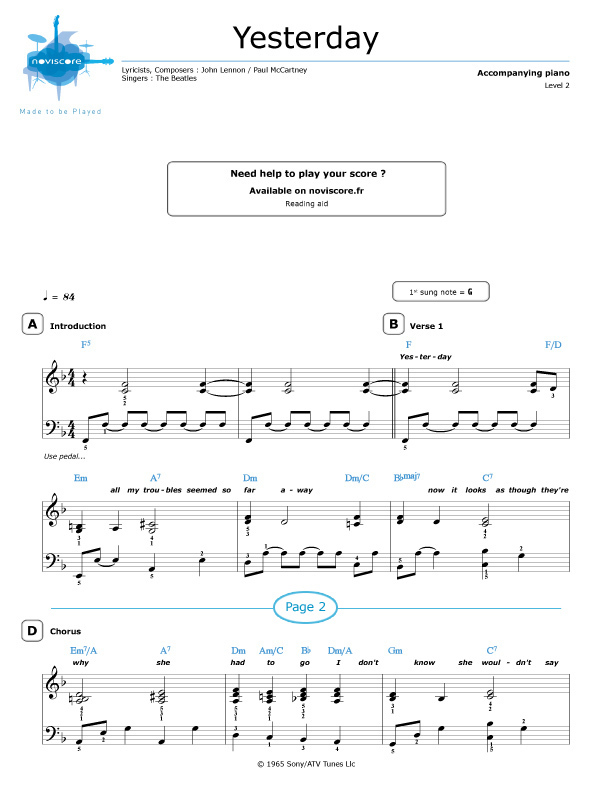 The music was entirely composed by Paul McCartney in a dream one night and it's funny to learn that before he and John Lennon came up with the lyrics, they sang along with "Scrambled Eggs, Oh my baby, how I love your legs!"